At Excel Financial Group, we are here to support you at every stage of your career with comprehensive and in-depth training to ensure your success. 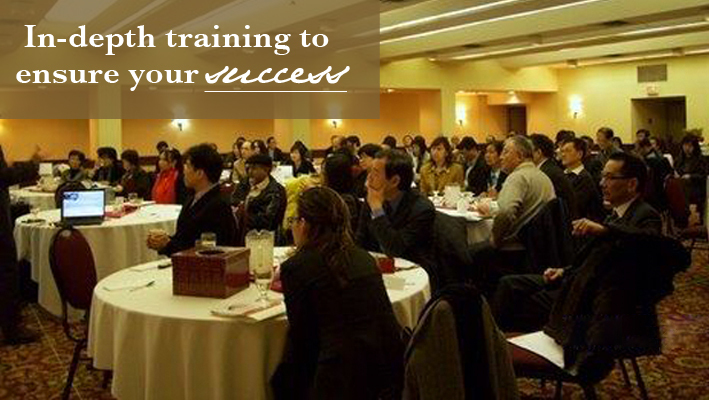 We offer a wide range of quality in-house products and sales trainings that benefit to our advisors/agents. Seminar schedule will be provided by email to our contracted Advisors/agents every month in advance. Please contact our Contracting Department or Administration Manager if you would like to join our seminars.